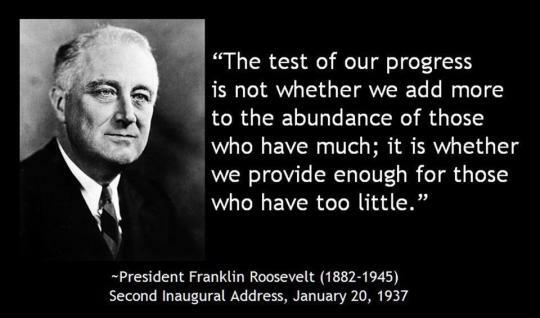 Unfortunately, by FDR’s criteria we have regressed. More than any other developed country, we have given more to those who have much and we have not provided enough for those who have too little. According to an article in the New York Times this past spring, this has resulted in disturbing health outcomes. For example, on most significant health indicators, including infant mortality rates, teen birth rates, and longevity, the US ranks at the bottom of high-income countries. Furthermore, the achievement gap between rich and poor children has continued to increase. (See the link to the article below.) APTS works to provide enough for those who have too little, more important, we work to help them provide for themselves. Come work with us.